family reunion, corporate event, church services or other special occasion to take place at our convenient location. Live performances can be held and guests can dance on the dance floor. Men's and Ladies restrooms are decorated with tile floor. A food preparation room is provided for caterers with sink and refrigerator. Events can be scheduled for daytime, evenings, or the entire day – any day of the week. Ample parking assures there is enough space for even the largest events. 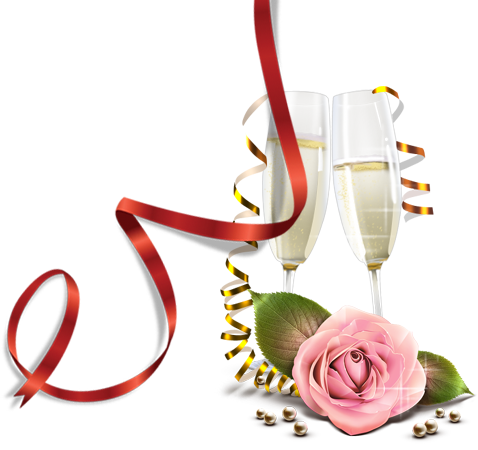 Let us make your special occasion an unforgettable event.